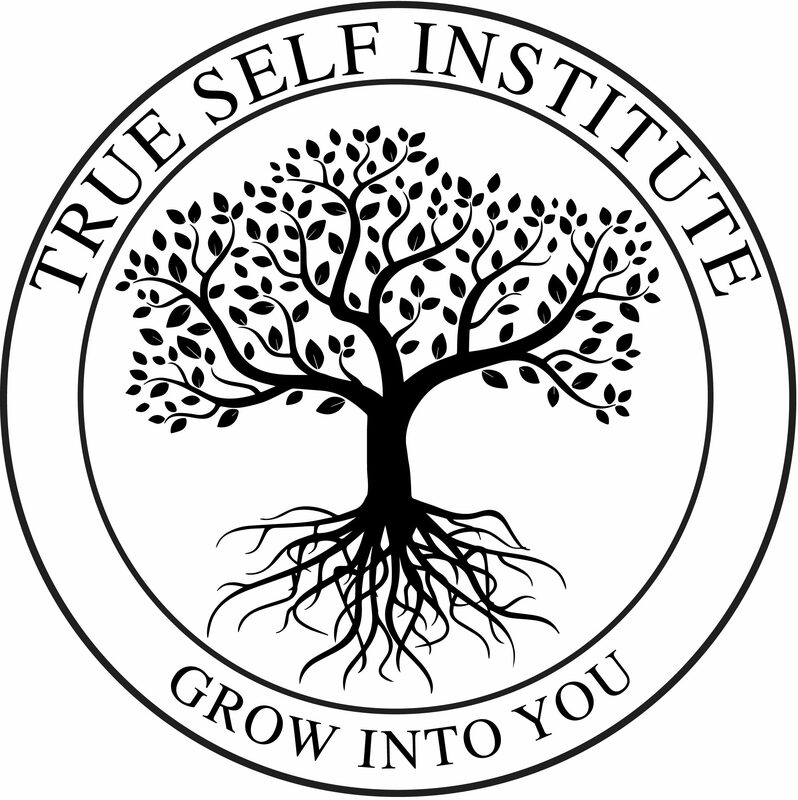 Intuitive Healing and Art Therapy (click to learn more) are both amazing vehicles which can be used to help you learn to trust yourself and lean into your growth and healing. Do you want to experience a high-quality level of support, guidance, safety, and clarity? Are you feeling ready to get the help you deserve so that you can take the steps toward a healthier, more grounded life, filled with the things and people you love? I work best with individuals who are ready for change, or who need a safe place to receive support in transitions or building new, adaptive mental/emotional patterns. If you are wanting to heal your relationships to yourself and others, get more grounded, increase your mindful awareness, lose the old stories and excuses, and think you might be ready to take steps toward doing so, lets talk! Depending on your needs, art therapy or intuitive healing could be a great fit for you. If you are tired of living out your days with your potential unfulfilled, please do yourself a favor and just stop. I have been there. I can help you step into your empowerment. You can learn more about who you are and what you really need. You can learn to honor your own self, voice, and path as uniquely yours, and do what is best for you. I would be honored to join you on a beautiful mission to fulfill your life’s purpose to a greater degree– to help you step into alignment with your True Self. The world needs your light to shine! I am deeply committed to caring about you and supporting you. I believe in your innate potential and will work with you in a safe, comfortable, and supportive environment to help you understand what you need to do to grow into a healthier, happier, and more purpose-filled place in your life. Who are you NOT to be feeling great, healthy, and fulfilled? Contact me to schedule your free, 30-minute discovery consultation, or call 602-429-9030 to get started on your new path to healing today. I also regularly offer two pro-bono client positions to American Veteran service-members, as an expression of my gratitude. Call 602-429-9030 if you or someone you love could benefit from this opportunity!